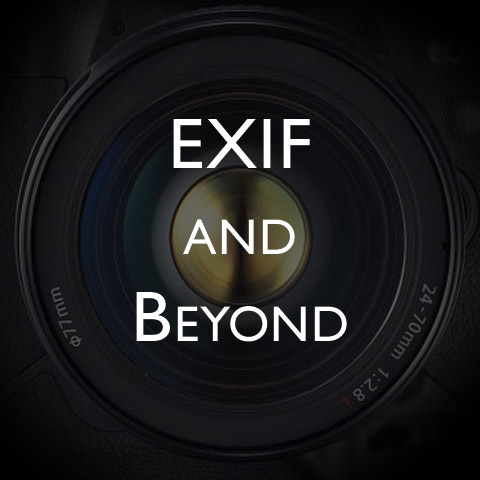 The 15th episode of EXIF and Beyond has been released. 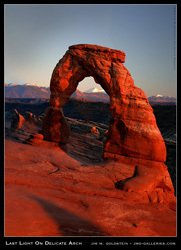 In this episode “Mastering Digital Panoramic Photography” is discussed. Topics covered include an introduction to the technique, best practices, pitfalls, alternative methods, computer & software tips, and creative vision. This information packed episode will put you on track to master this challenging photographic technique in roughly (30) thirty minutes. @Dan it is indeed there. I've downloaded the episode from two different machines via iTunes. Let me know if you continue to have problems. Impressive stitches Jim. I'll have to DL the podcast tomorrow. 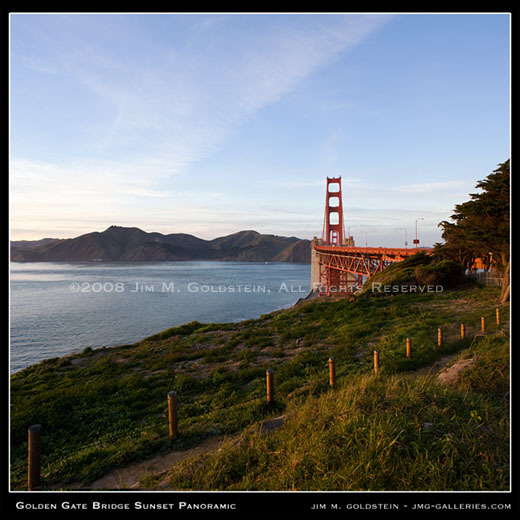 I love the shot of the Golden Gate Bridge cable. Wow, I should have thought about that! My favorite is the cable view, I do mostly weddings but I like when you can break the laws of photography ans still come out with a fantastic image.